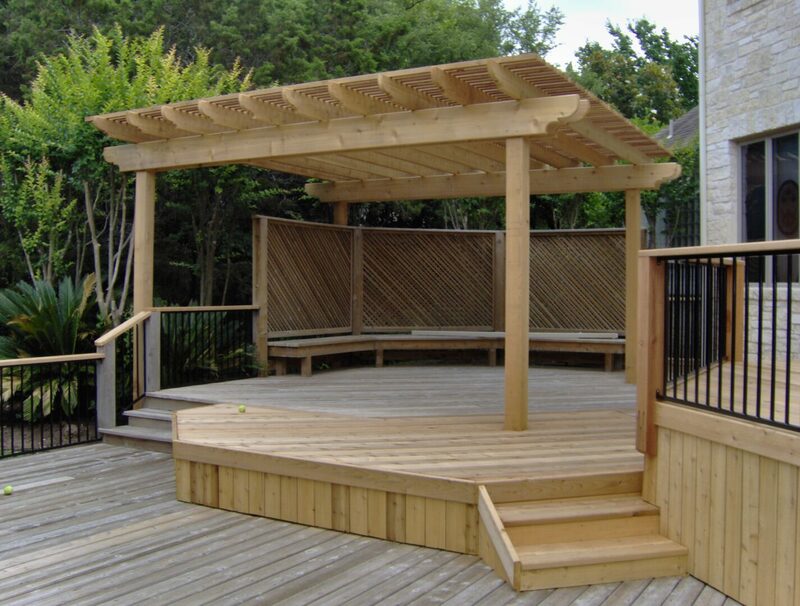 Incorporating a pergola or arbor into your deck area is a great way to beat the summer heat and keep it from shining down on you when you're outside on your deck enjoying a barbecue or just relaxing with family and friends. 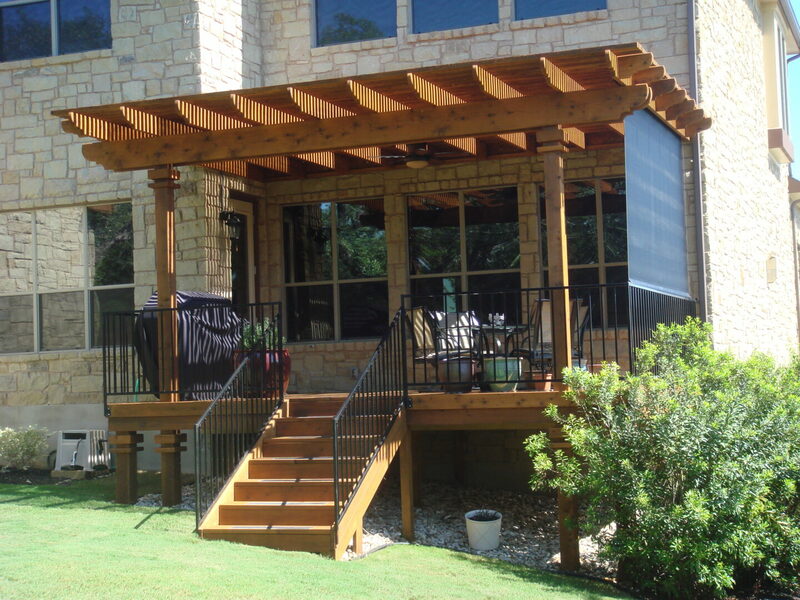 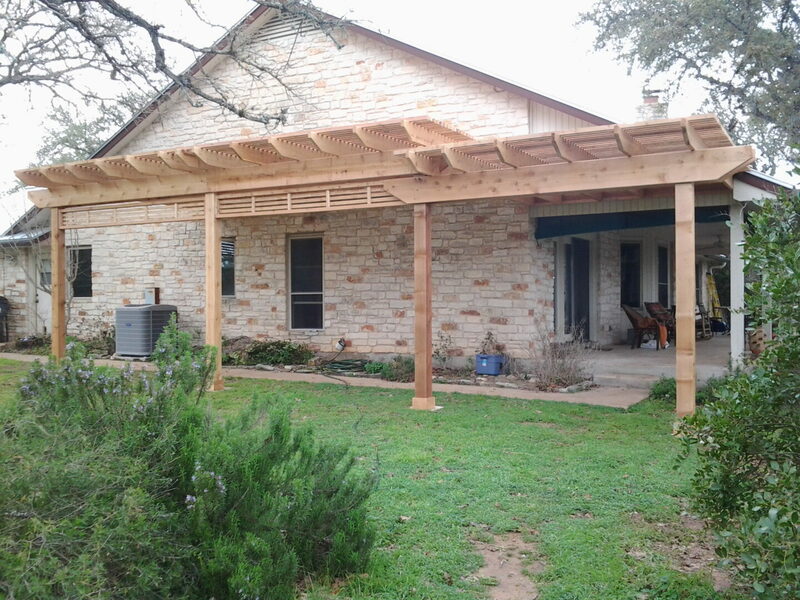 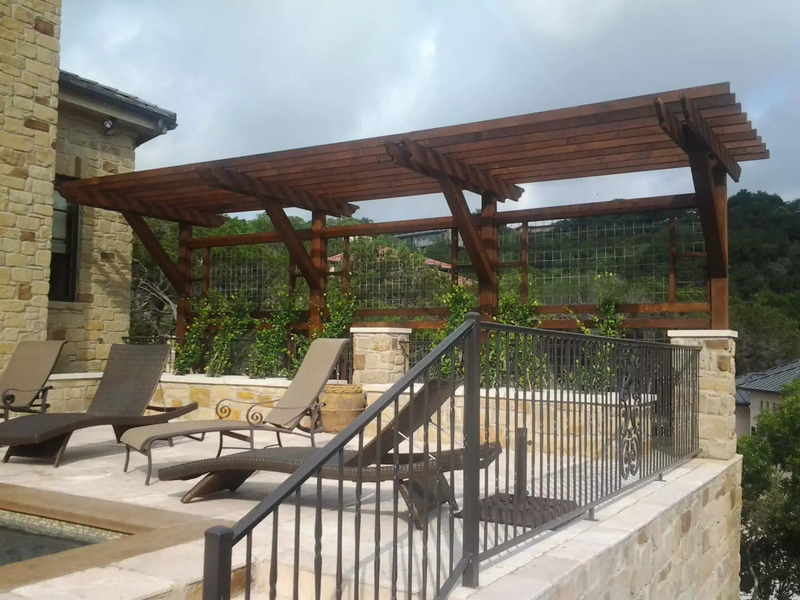 Our Austin Pergola contractors can easily enhance your Austin, Texas home or commercial area by creating a Pergola that fits the size and shape of your property. The arbor and Pergola contractors Austin TX builders at Accent Deck Design have experience and expertise in designing and building beautiful structures that will enhance your living area and add more functionality to the space. Are You Searching for Pergola Builders Near Me? 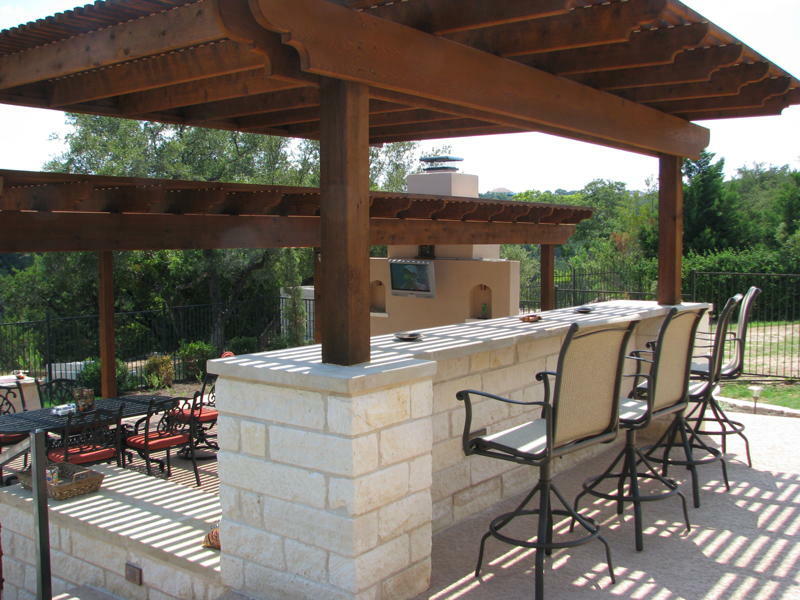 When you choose to have a Pergola built by our Pergola builders Austin TX contractors, we become committed to your project so that you get exactly what you want. By choosing our Pergola Shade builders Austin TX company to build your new vertical structure, it will help provide an area where you can use plants as shade, and even if you decide not to use any plants, you'll be able to enjoy the nice style and comfort that a beautiful arbor or pergola brings to the natural outdoor setting. 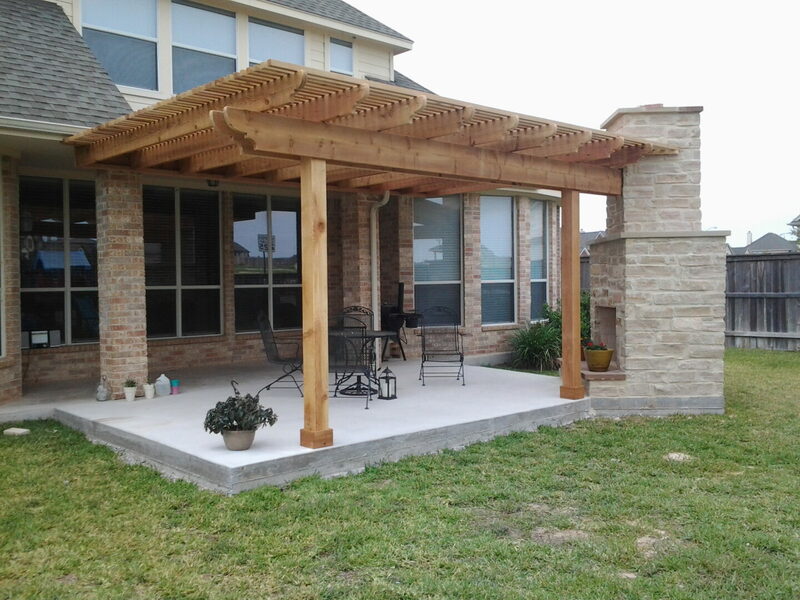 If you're searching for Pergola contractors near me and you'd like to have a beautiful arbor or pergola built for your property, get in touch with us today, and we'll give you a free quote! 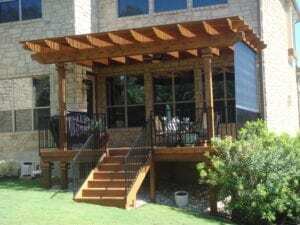 Many deck designs strive to incorporate shade in the summer without reducing the solar gain a building receives in the winter. 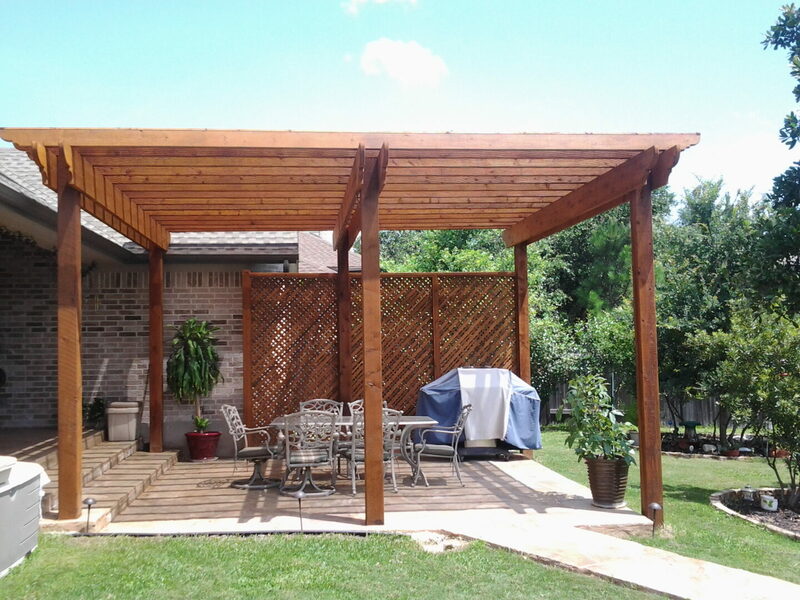 With an arbor, or its larger cousin the pergola, you get the sun and shade you want, exactly when you want it because of the life cycle of the plants that produce the shade in the summer and the allow the sun to come through in the winter. 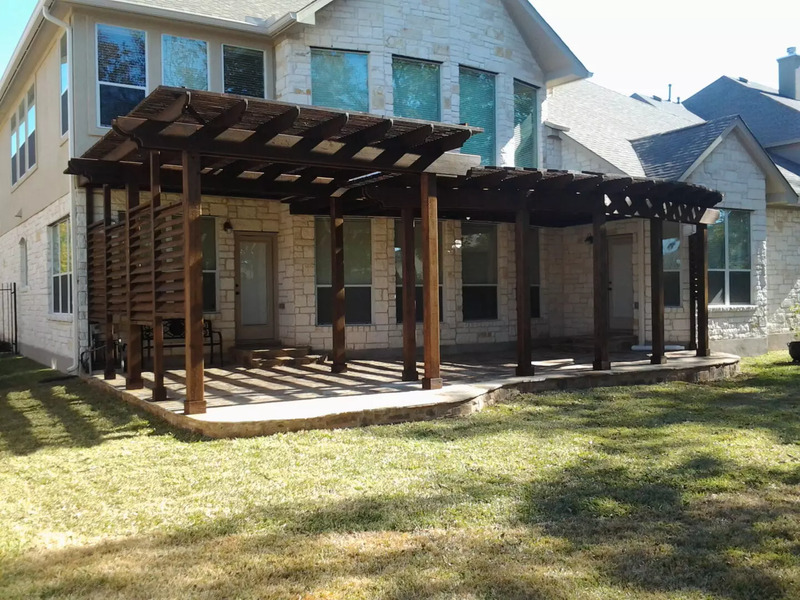 Depending on your needs, Accent Deck Design in Austin helps you find an arbor or pergola that requires little maintenance, yet provides the beauty you desire. 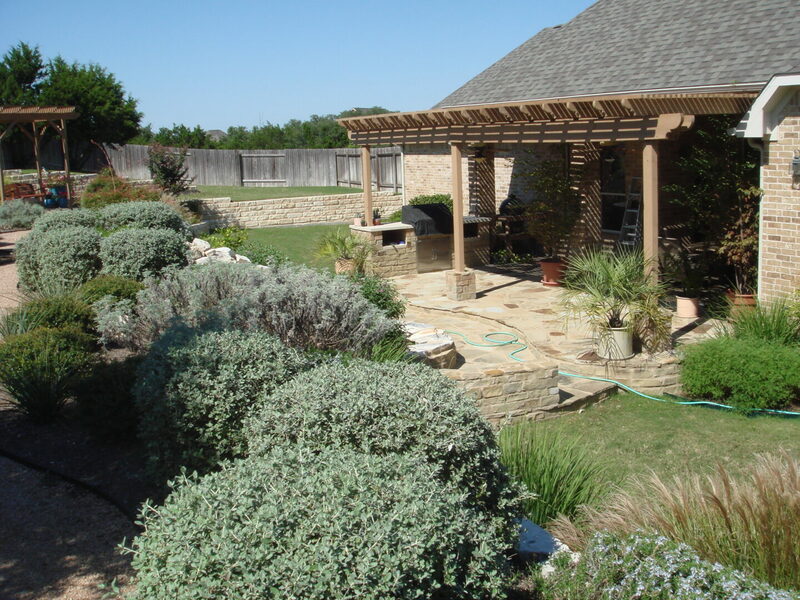 Enjoy hardy plants that grow with minimal care in our Texas climate and enjoy the special beauty arbors and pergolas provide you. 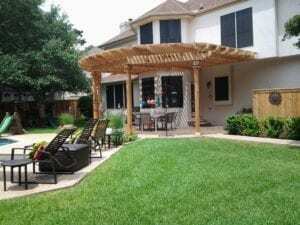 Another nice aspect of arbors and pergolas is that they won’t require you to have an attachment to the existing building, like a covered porch or deck might. Instead, these features will provide you a stand-alone, decorative, affordable way to create a seasonal cover for your outdoor area. 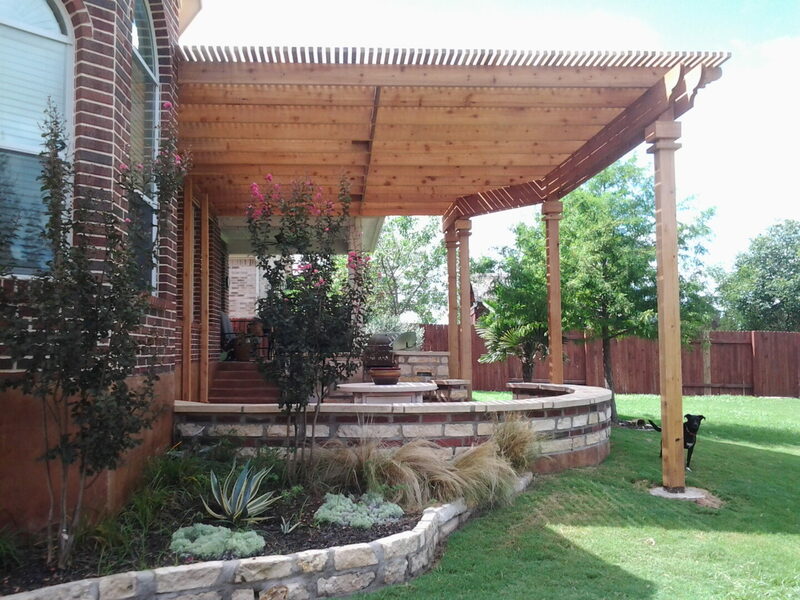 Another special quality of arbors and pergolas is their ability to intertwine both your home and garden. 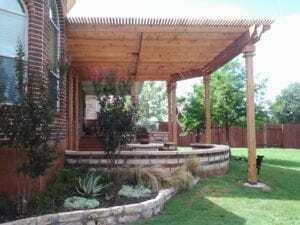 Because they are the only fixture to use plants directly in the application, pergolas and arbors are able to help you create a deck design that brings your garden and home together. Given their ability to stand alone without support from an existing structure, arbors and pergolas from Accent Deck Design have many versatile options for you to choose from. 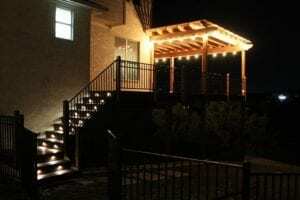 Enjoy them anywhere on your property. 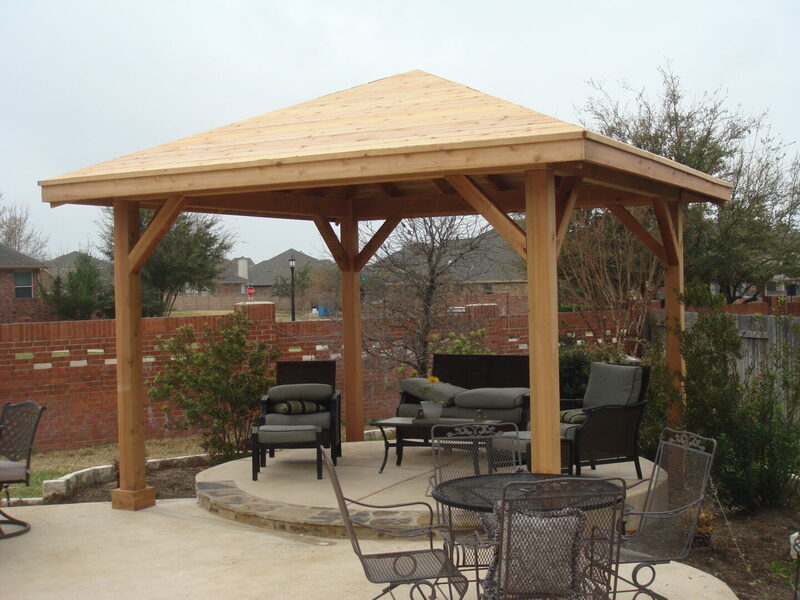 Choose from various sizes and find the one that suits your plant décorative needs.